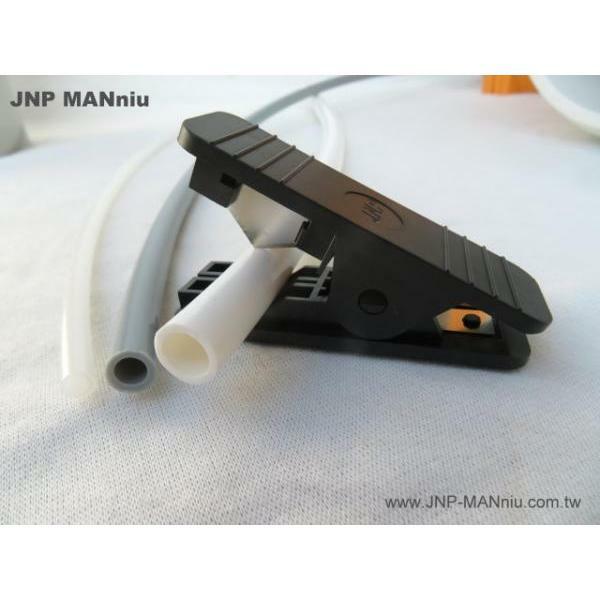 JNP lead removal Carbon fiber filter(AFP20, AFP10) - Jnp Manniu Water Tec Ltd. 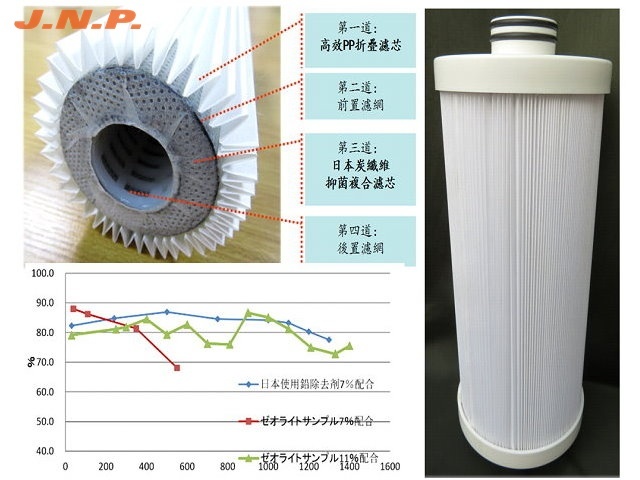 Activated Carbon Fiber (ACF): The superior purification function comes from porous openings in the fiber surface. 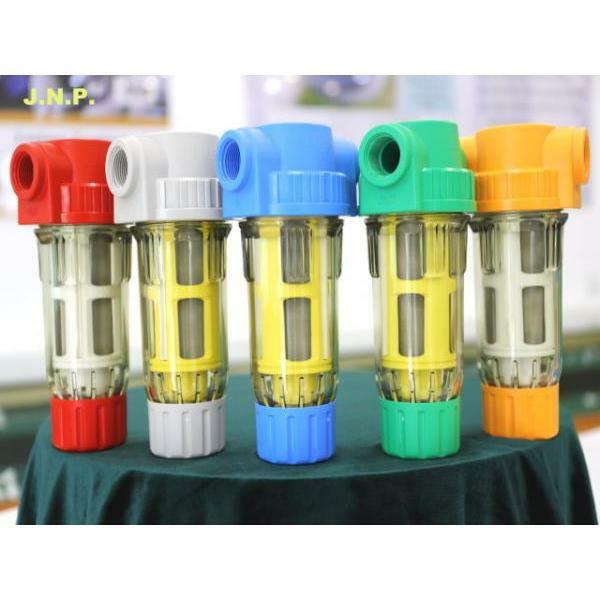 When water passes through the ACF filter, the pores will quickly collect pollutants in the water. 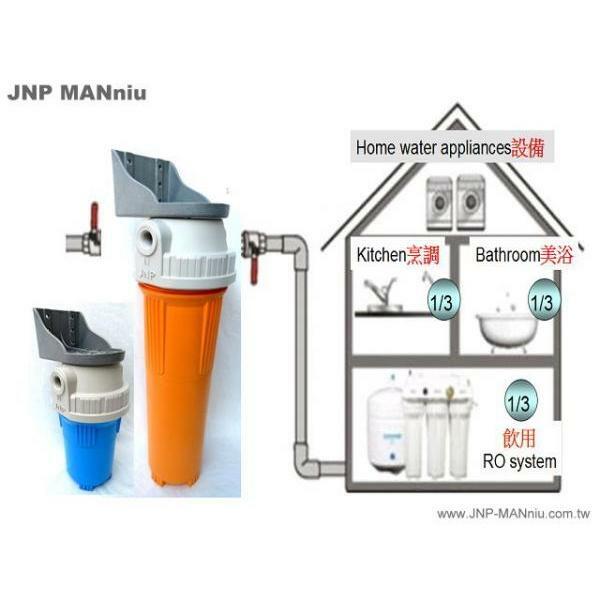 The thin long fibers allow for faster water flow and better contact with the material. Studies show that ACF removes pollutants in the water 10 to 100 times more efficient than activated carbon beads. 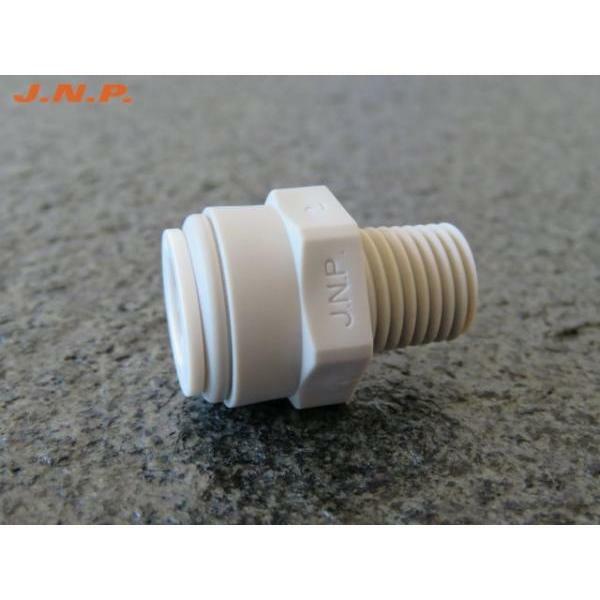 It also extends the service life of ACF filter and reduces replacement cost. 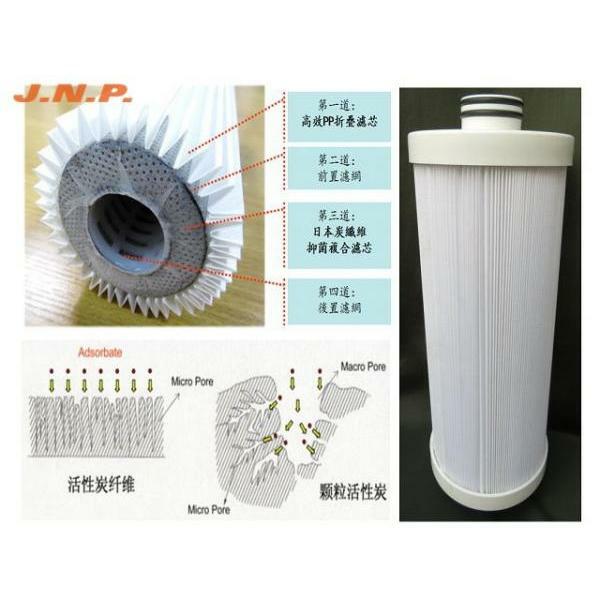 With a filtering surface 10 times larger than normal PP cotton, it effectively traps sediment, rust, colloid, asbestos fibers and other impurities above 15 um (micron). 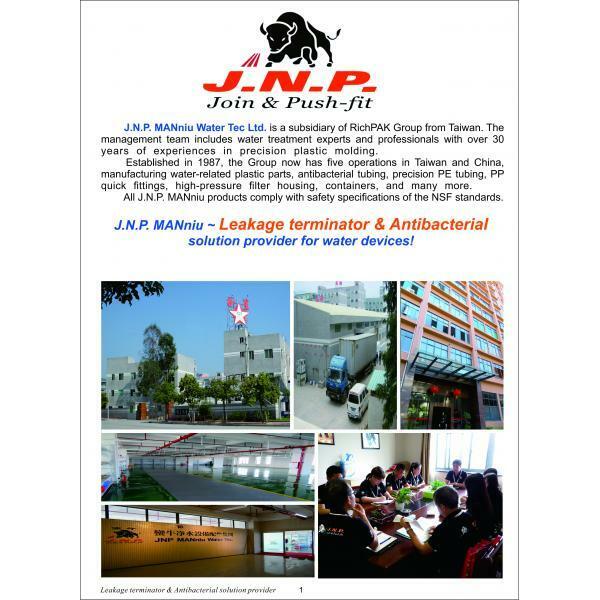 Activated carbon fiber material and technology from Japan is used. 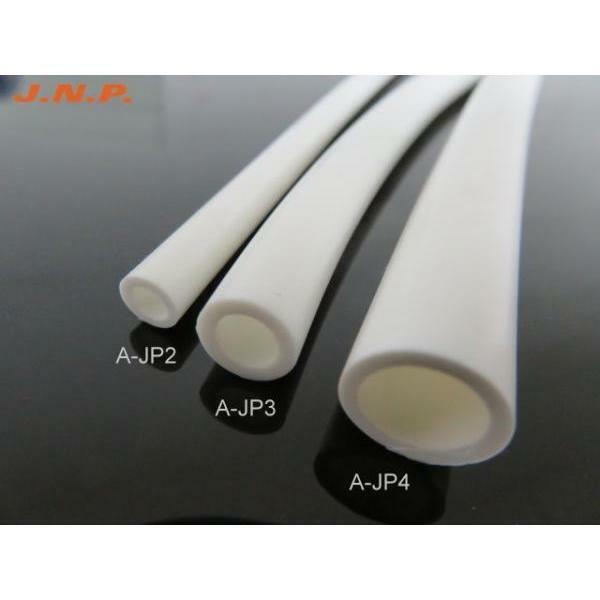 Carbon fibers have larger surface than ordinary activated carbon, which requires chemical glue agent for binding. 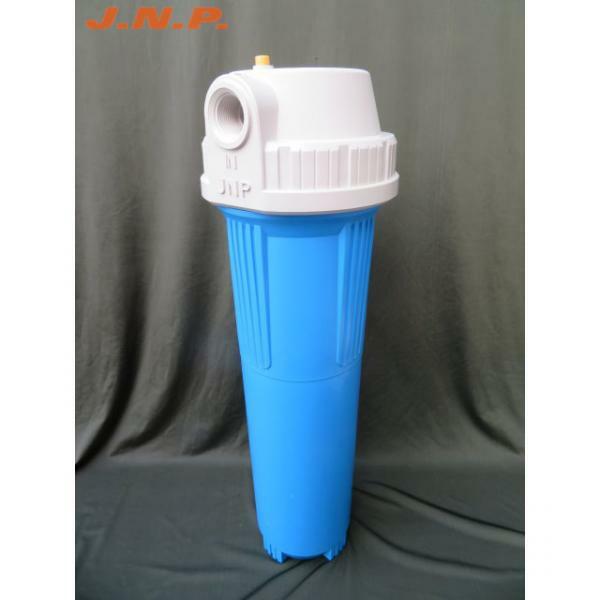 This leads to dechlorination 10 times more efficient than normal activated carbon, high iodine sorption rate, low pressure drop, long service life, as well as collecting organic matter and eliminating unpleasant odor. Bacteria are less likely to grow on carbon fiber, and the added silver zeolite further destroys bacterial activity in the oxidation process of silver ions. In the presence of oxygen and water, silver can produce free radicals to achieve long-term antibacterial effect and prevent secondary pollution.